It is a great time to purchase your new Corvette at Purifoy Chevrolet! We have a great variety of new 2016s available for you to choose from. Stop by our Indoor Corvette Showroom in Fort Lupton to see our inventory of the 2016 Corvette 2LT, 2016 Corvette Z51 3LT, 2016 Corvette 3LT Custom, and 2016 Corvette Z06 3LZ. 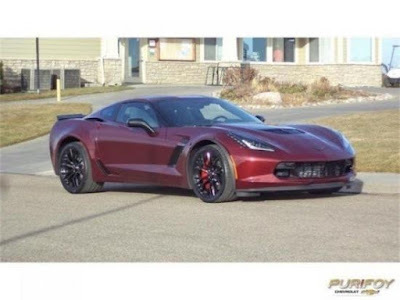 Meet Purifoy Chevrolet's Newest Custom Corvette! 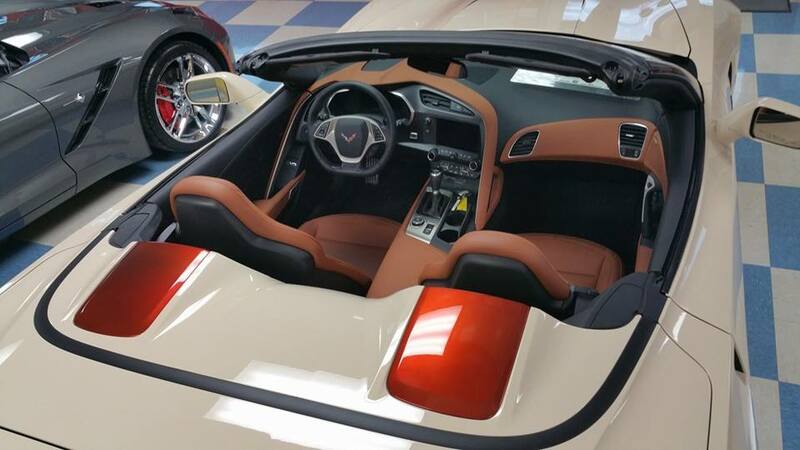 We would like to introduce you to our latest custom Corvette at Purifoy Chevrolet! This custom, known as Magnolia or 'Maggie', is based on a 2016 Corvette 3LT Convertible. Stop by Purifoy Chevrolet in Fort Lupton to see it in person! Don't miss out on this upgraded 2002 Corvette Z06 available at Purifoy Chevrolet! 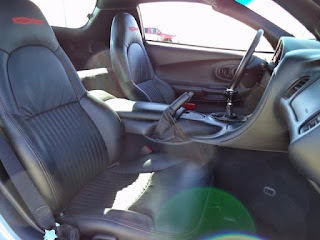 Upgrades include $12,000 in performance upgrades plus a custom hood and rear spoiler. Quicksilver Metallic exterior with black interior. Low mileage! All receipts and original window sticker available. 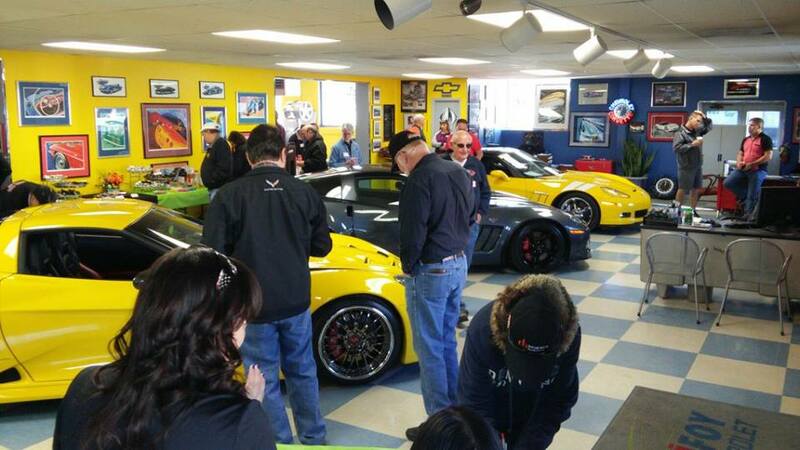 Stop by our Indoor Corvette Showroom in Fort Lupton today to learn more about this amazing Corvette! Thank you to everyone who joined us last Saturday for Corvettes and Coffee at the Purifoy Chevrolet Indoor Corvette Showroom! 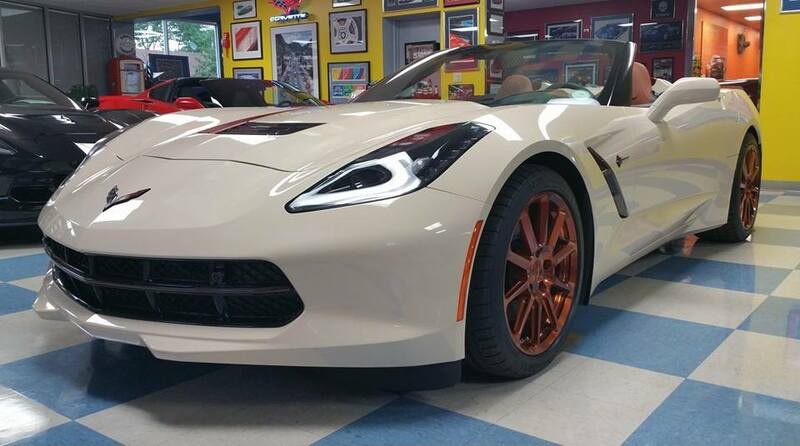 We hope you enjoyed the reveal of our latest Corvette custom! Mark your calendar for our next Corvettes and Coffee on July 9th. 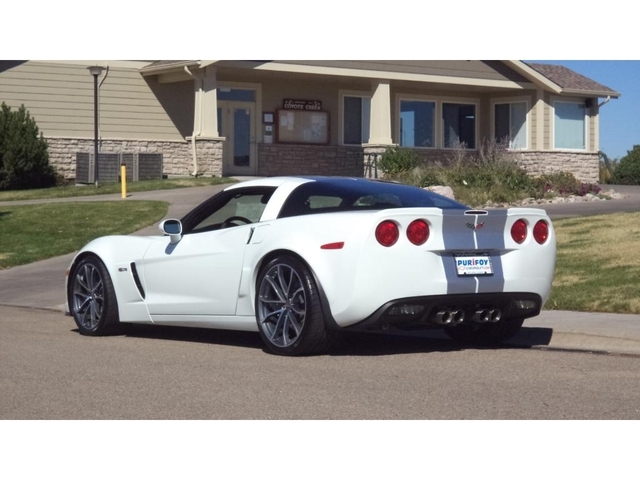 Stop by Purifoy Chevrolet in Fort Lupton to see this well-maintained 2013 Chevrolet Corvette Grand Sport Convertible. 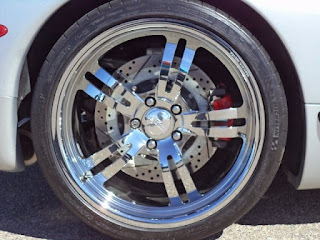 It features a 6-speed automatic, Navigation, Heads Up Display, and 18" wheels (front) / 19" wheels (back). 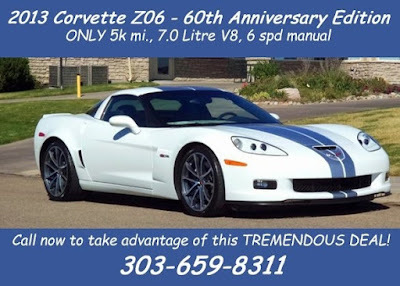 While you are at our Corvette Showroom you can check out all of the amazing new and pre-owned Corvettes available for you to buy today! 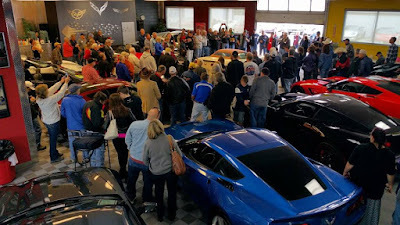 We would love to have you stop by our Corvettes and Coffee on Saturday, May 14, from 9 am - 12 pm. It will be held at the Purifoy Chevrolet Corvette Showroom in Fort Lupton. Coffee and light refreshments will be served. Contact Purifoy Chevrolet for more information on this free event! We hope to see you Saturday! Stop by our Fort Lupton, Colorado Corvette Showroom to see this gorgeous 2013 Corvette Z06 60th Anniversary Edition -- one of only 128 made! 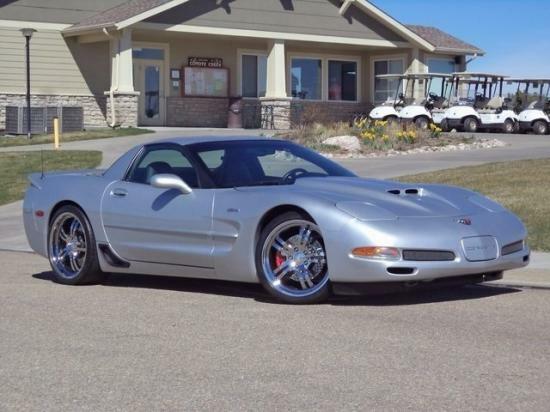 You won't be disappointed with this low-mileage beauty! 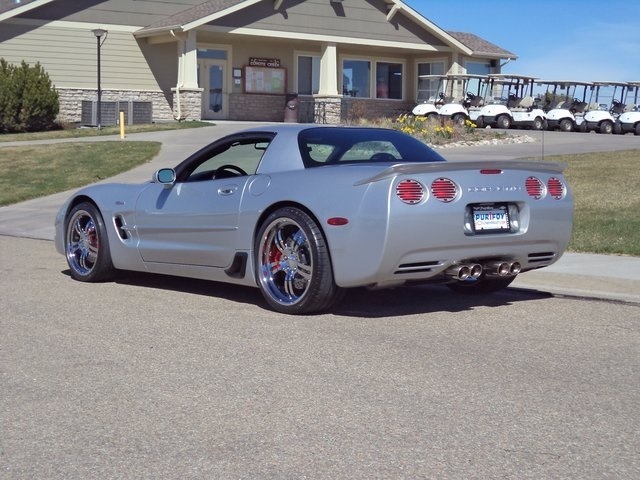 Stop by Purifoy Chevrolet in Fort Lupton to see this low mileage 2002 Corvette Z06. 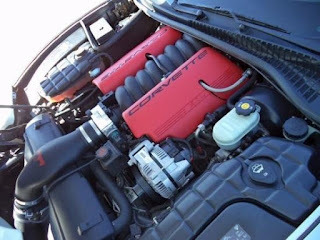 It has $12,000 in performance upgrades! 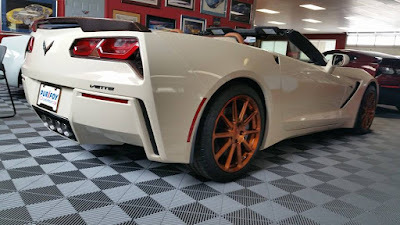 Custom hood and rear spoiler installed at Purifoy Chevrolet. Original window sticker and receipts available! 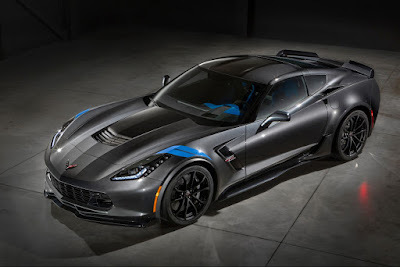 Chevrolet has announced the pricing for the 2017 Corvette Grand Sport. Pricing for the 2017 Corvette Grand Sport coupe is $66,445 and the 2017 Corvette Grand Sport convertible is $70,445. The 2017 Corvette Grand Sport features lightweight architecture, enhanced cooling package, and a choice of 10 exterior colors, including three new for 2017: Watkins Glen Gray Metallic, Black Rose Metallic, and Sterling Blue Metallic. It will also be available with a Heritage Package and later in the model year a Collector Edition. 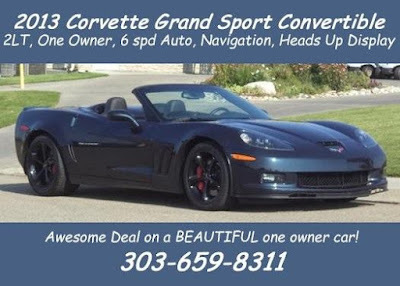 We will keep you updated on when you can order your 2017 Chevrolet Corvette Grand Sport!